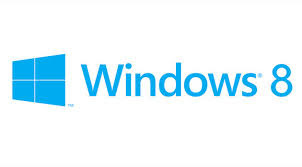 Tech O Blog : Windows 8.1 preview now available for all users ! Windows 8.1 preview now available for all users ! Windows 8.1 preview is now available for all users.First Microsoft released Windows 8.1 in 13 languages only and now it has released for all users around the globe.Grab Windows 8.1 preview if you are waiting for it now. Windows 8.1 preview gives you a better and familiar experience.Windows 8.1 is set to be released on october of this year !